P75714 Bell & Gossett Outboard Volute Coverplate for Bell & Gossett Series VSC and VSCS pumps, sizes 8x8 & 8x10x13. Please Contact Us For Lead Time! National Pump Supply is here to help. 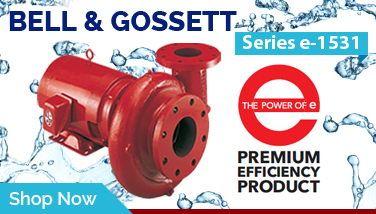 If your'e having issues with your pumping system or just have a question we are here to help. Our team is highly qualified and there isn't much we can't solve. 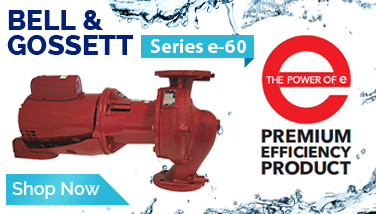 We specialize in Bell & Gossett, Armstrong, Goulds & Taco centrifugal pumps, Hoffman condensate pumps, sump pumps, pressure booster systems, custom fabricated UL listed pumping packages, boilers & water pumping packages, heat exchangers, variable speed joints, steam and condensate handling equipment including Mcdonnell & Miller, water reclamation & filtration equipment, flexible connectors and expansion joints, thermometers & pressure gauges. We also offer various assembled and packaged fluid transfer systems to meet most application needs. We also stock over 50,000 parts and accessories ready for immediate shipment. 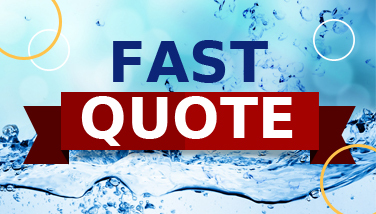 Please give us a call at 1-800-781-7405 or email your request to Sales@NationalPumpSupply.com. Thanks for visiting National Pump Supply!